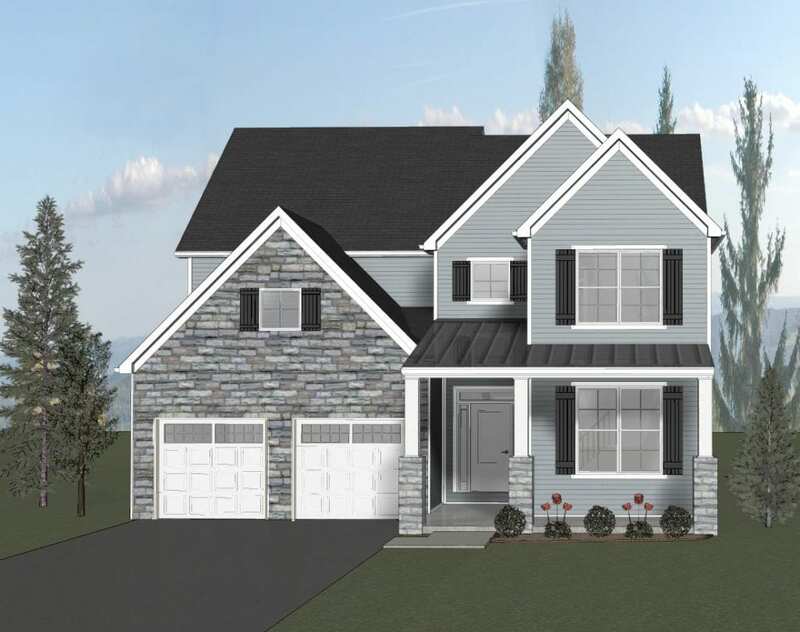 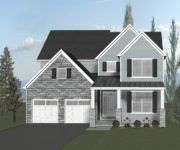 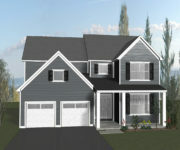 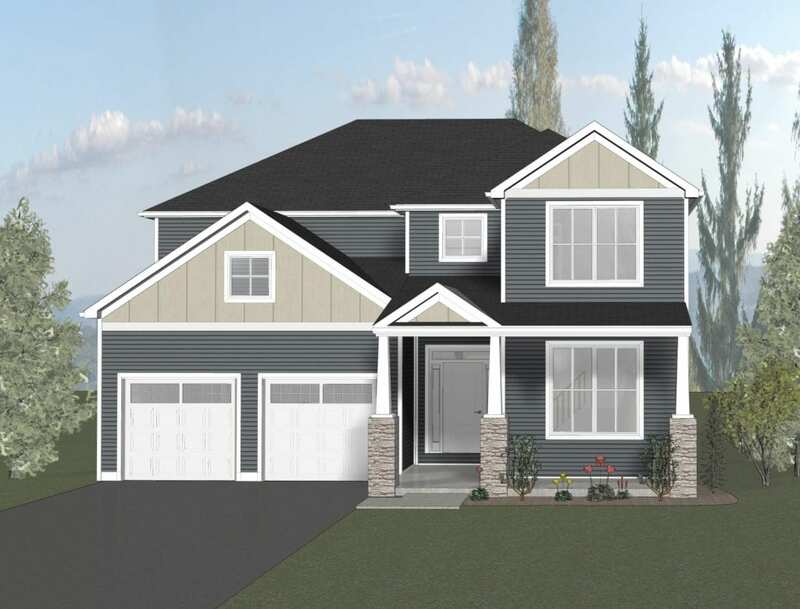 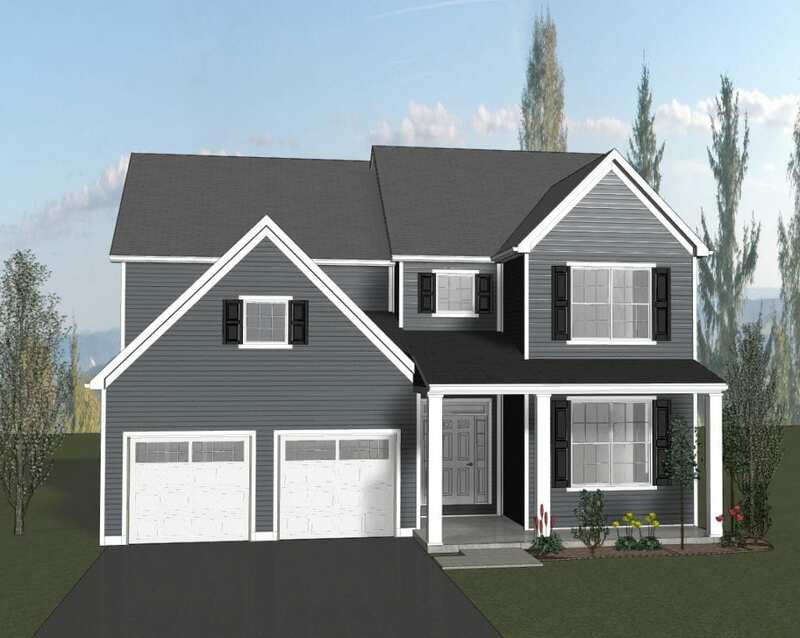 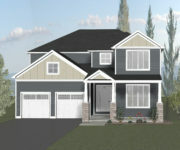 The PRESCOTT is our brand NEW detached single family floor plan design that features 4-5 bedrooms, 2.5-3.5 baths, a covered front porch, a 2-Car Garage that connects to a mud room and an included unfinished basement with options available to finish for additional storage or living space. 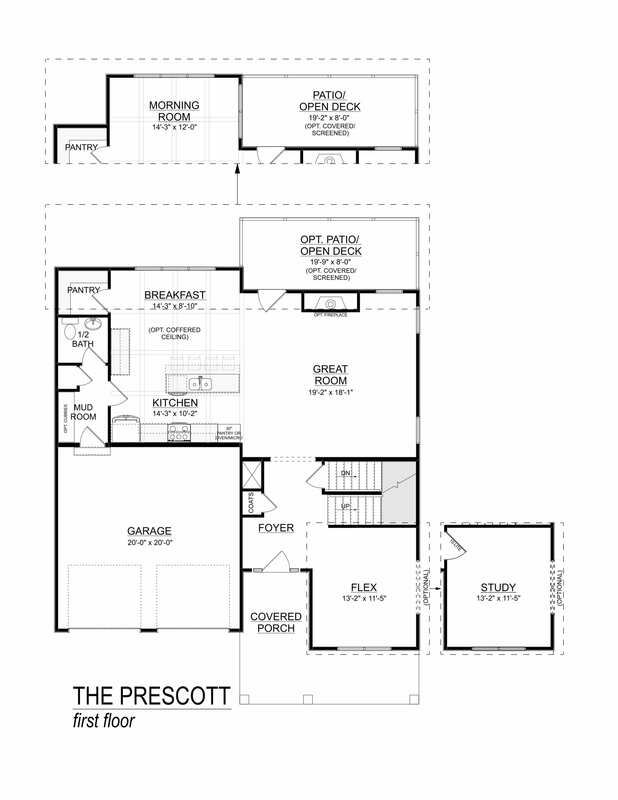 This classic kitchen features granite countertops, maple cabinetry, and stainless steel appliances. 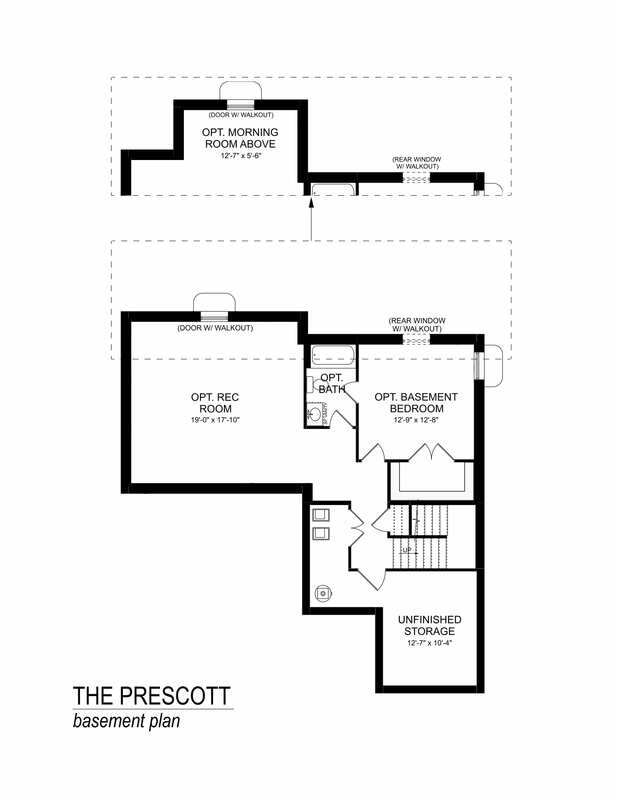 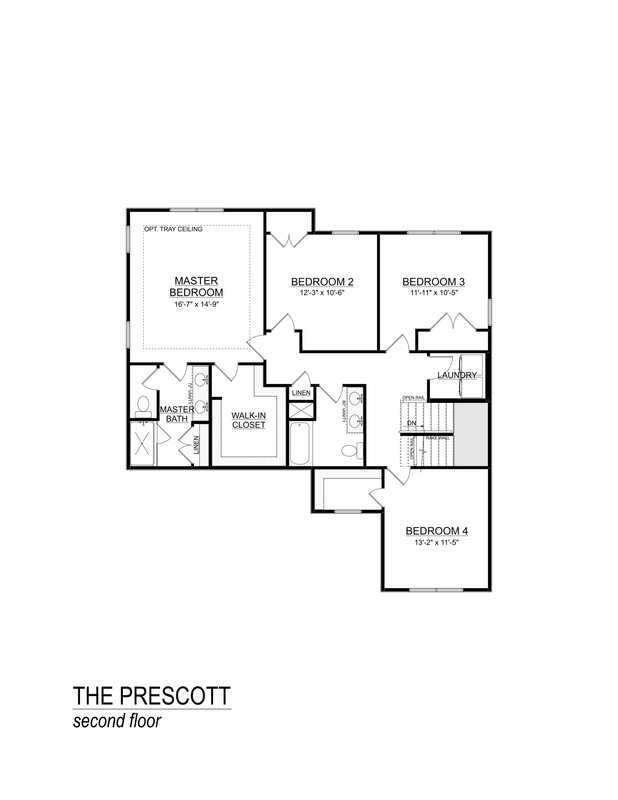 The PRESCOTT also offers options of a gas fireplace, extended morning room in the kitchen, and a covered/screened in back deck to compliment this stunning home.